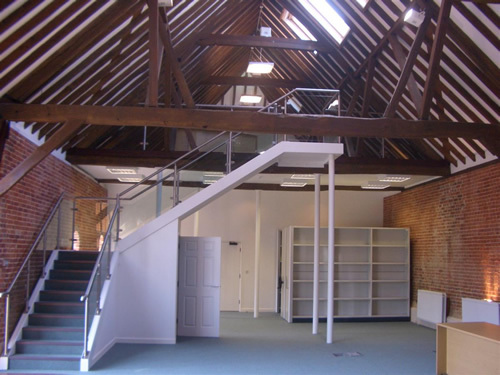 HMF has been established for over 25 years and has undertaken numerous projects in Fordingbridge and the surrounding areas. 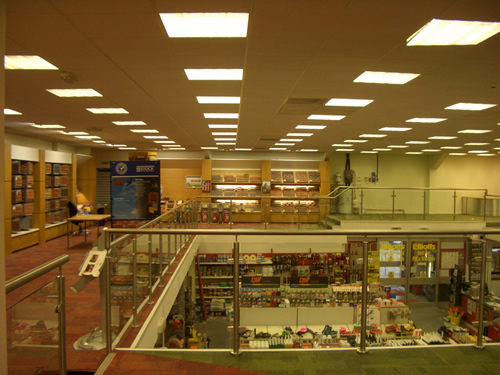 From our head office in Hampshire, we cater to customers across the county, managing large and small mezzanine flooring jobs. 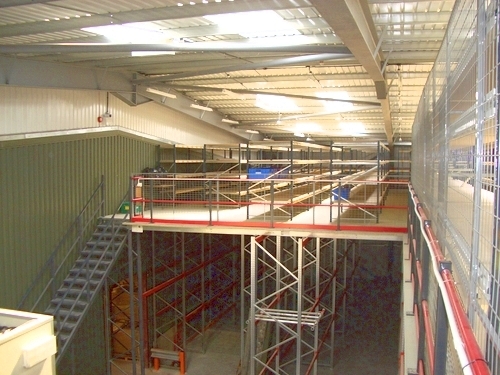 If you’re looking for mezzanine flooring in Fordingbridge, the team at HMF can help. 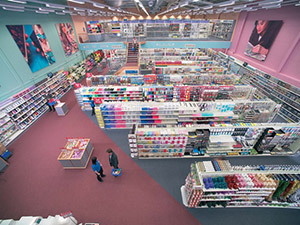 We are experts in our field and have been helping both large and small businesses to create bespoke flooring solutions. 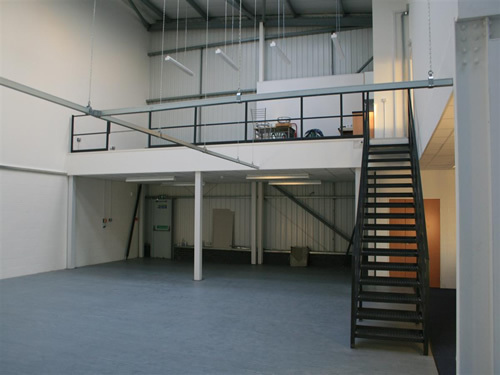 Whether you have retail premises that need expanding, or a factory looking for additional office space, we can plan and build to your requirements. 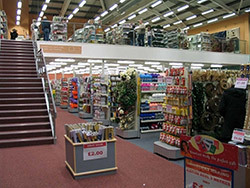 HMF is one of the leading mezzanine flooring specialists in Fordingbridge and we have worked with a huge range of clients over the years. 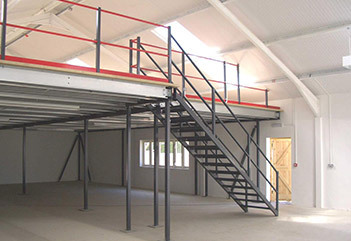 We pride ourselves in offering a complete service, so as well as fitting your mezzanine floor, we’ll also arrange for pallet racking and Dexion industrial shelving, should you need it. 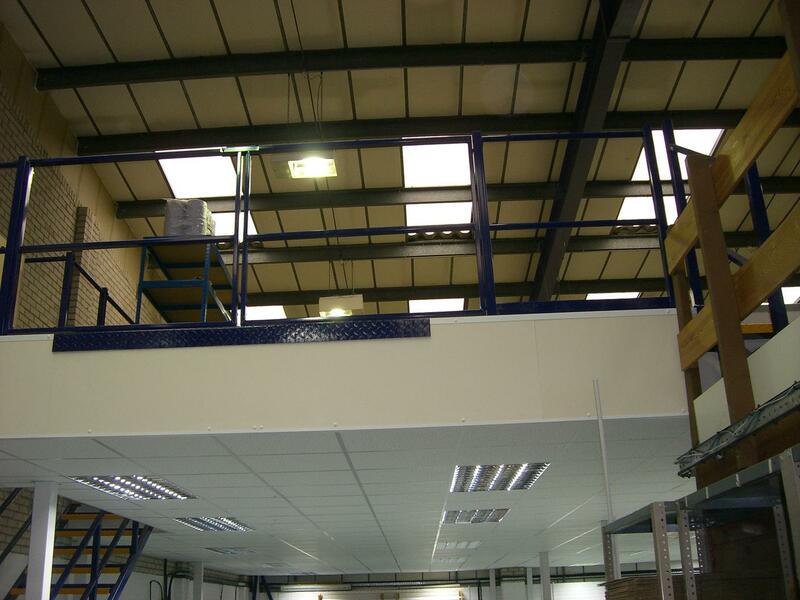 When you choose HMF for your mezzanine floor installation, you’ll be choosing a company that will take care of every element. We’ll oversee all of the building work and any electrical installations along the way, ensuring everything complies with building regulations, so that you don’t have to worry about it. 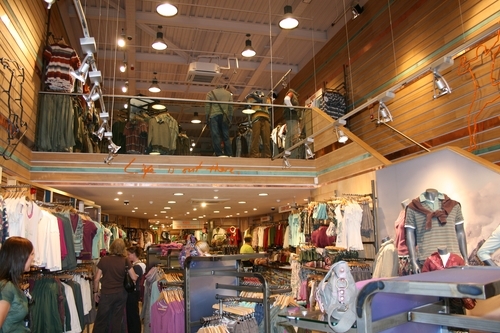 We have a range of past clients that have been more than happy with the work we’ve carried out, as evidenced in our case studies, so take a look for yourself and see how HMF can manage your entire mezzanine flooring project. 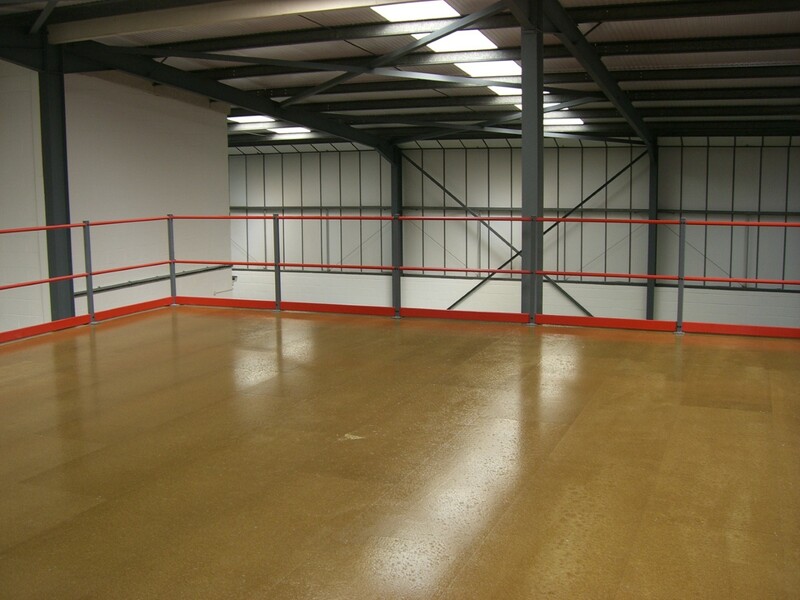 For more information on mezzanine flooring in Fordingbridge, please contact us. You can also get a quote online to give you an idea of costs.